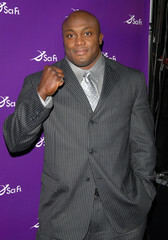 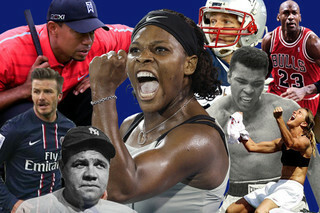 Stay up to date on Bobby Lashley and track Bobby Lashley in pictures and the press. 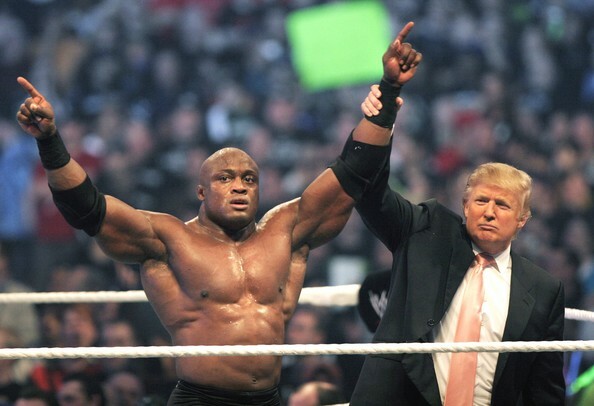 Lashley is an American professional wrestler, mma fighter and amateur wrestler. 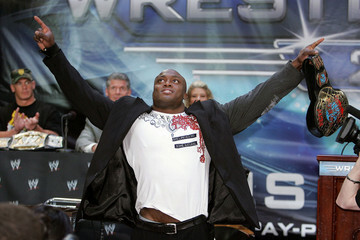 Follow Lashley here.